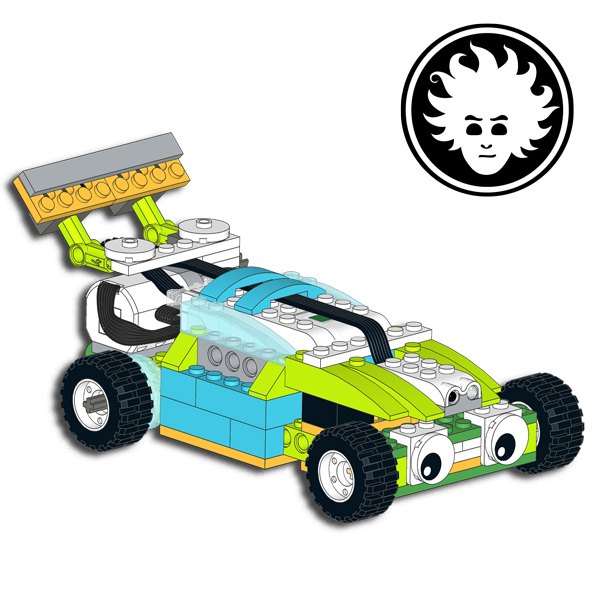 What you notice as soon as you start tinkering with the parts without using instructions is that the assortment seems to be done around the models you can build with the instructions that come with the set. When designing a new model, you will find yourself missing one part of some kind, because not all of them come in pairs. 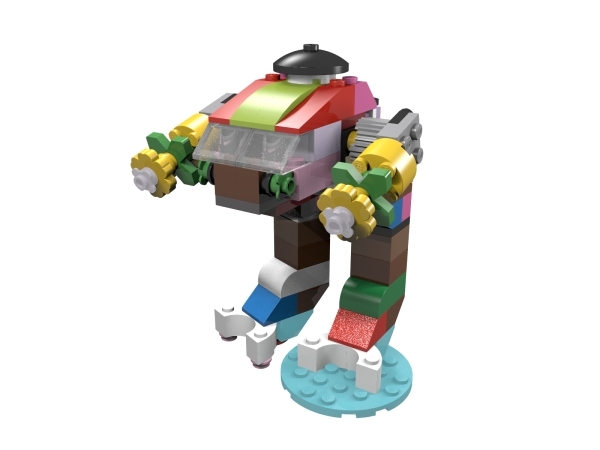 Building something which results to be color-symmetric is pretty hard, and maybe that’s what LEGO designers that created this assortment want you to build: rainbow-colored creations. 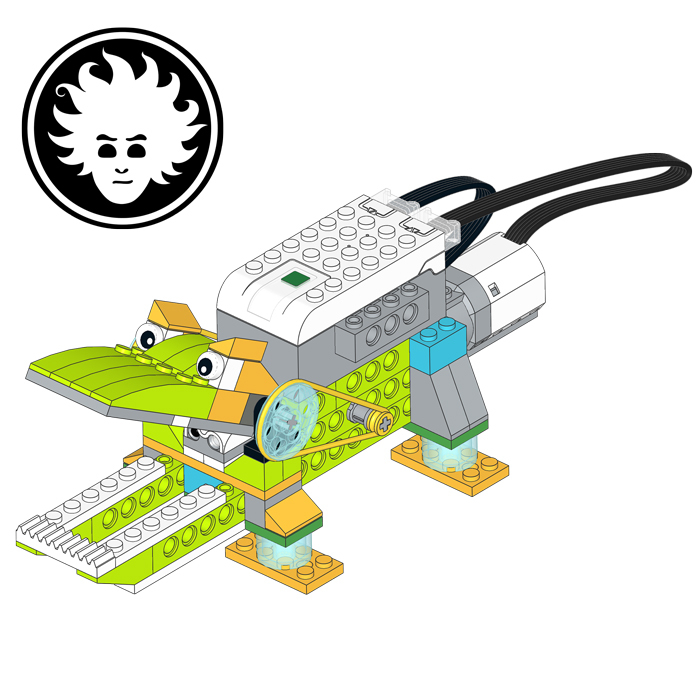 The parts you need to build this LEGO robot are included in the LEGO set 10692. 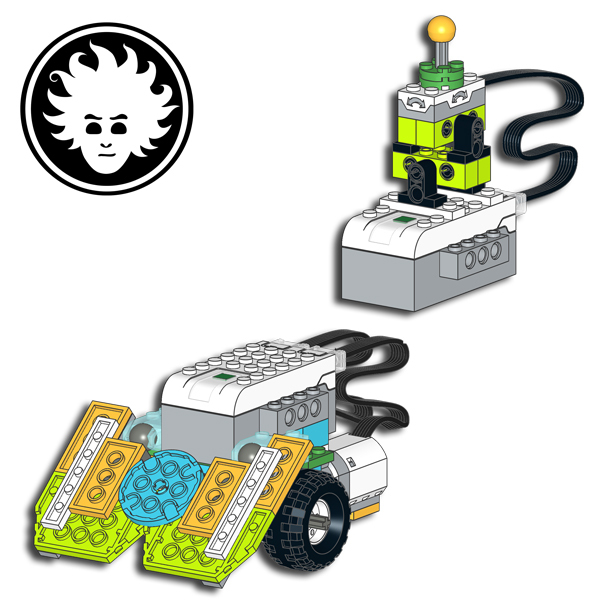 The LEGO Classic sets can be purchased on LEGO [email protected] or Amazon. Click on the images. You can download the building instructions to build this LEGO robot after clicking one of the social buttons.